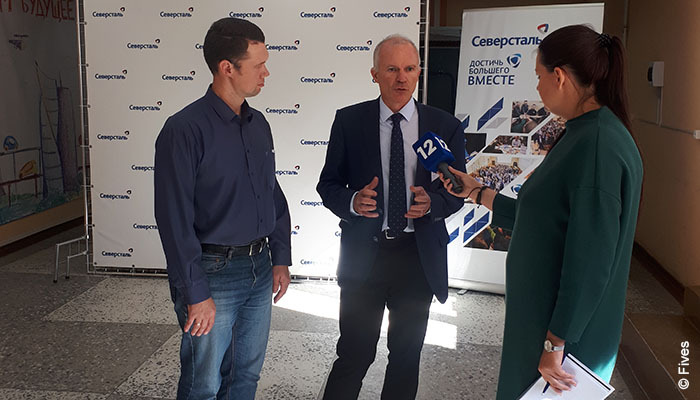 Fives was invited to participate at the “Idea forum” organized by one of the leading Russian steelmakers, Severstal, in Cherepovets, Russia on September 14, 2018. 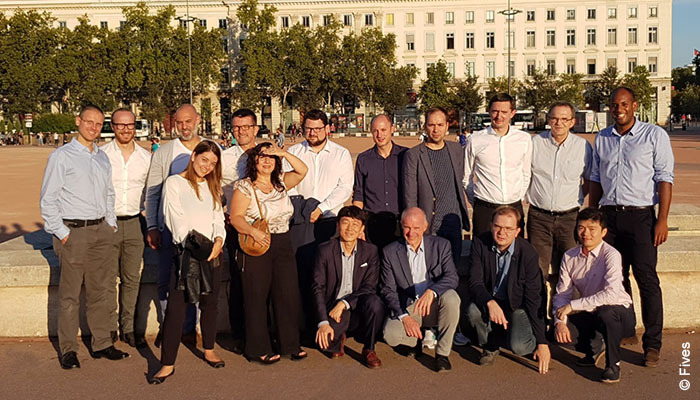 Fives and France’s INSA Lyon (National Institute of Applied Sciences) invited steel producers on September 10-11, 2018 to Lyon discuss steelmakers' challenges and applications of data science techniques to the steel industry. 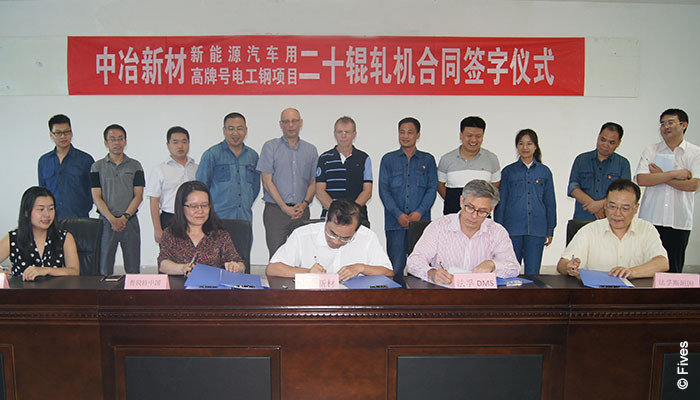 HBIS Group, one of the world largest steel makers, contracted Fives to design and supply environmentally friendly furnaces for two continuous galvanizing lines (CGL 1 & CGL 2) for their new site in Laoting, Hebei province in China. 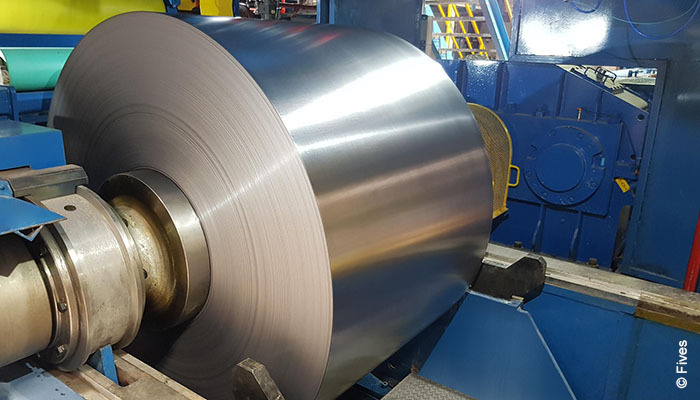 Fives and Shanghai STAL Precision Stainless Steel successfully processed the first coil on the DMS 20Hi EcoMill designed and supplied by Fives to the stainless steel plant in Shanghai, China. 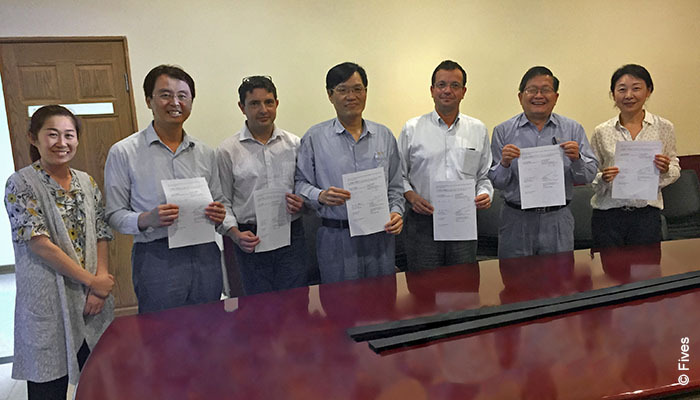 On 30 June 2018, Fuxin Special Steel Co. Ltd., Taiwan and Fives, international engineering group, signed a contract for coil preparation lines and cold rolling mills for stainless steel production in China. 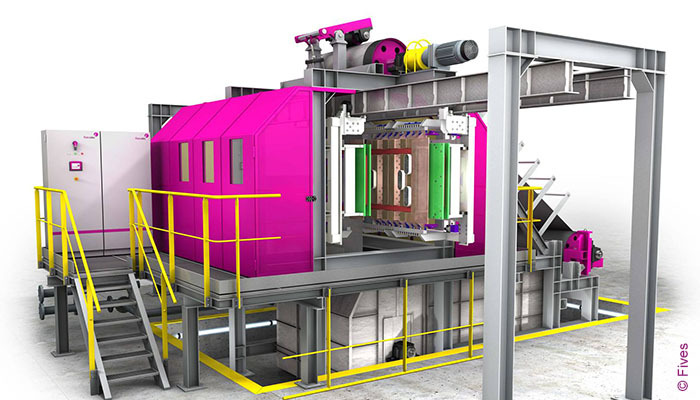 Fives was entrusted by Wisdri (Xinyu) Cold Processing Engineering Co., Ltd., China to design and supply a unique cold rolling mill to process non-grain oriented (NGO) silicon steel, mainly dedicated to the automotive industry (electrical motors). 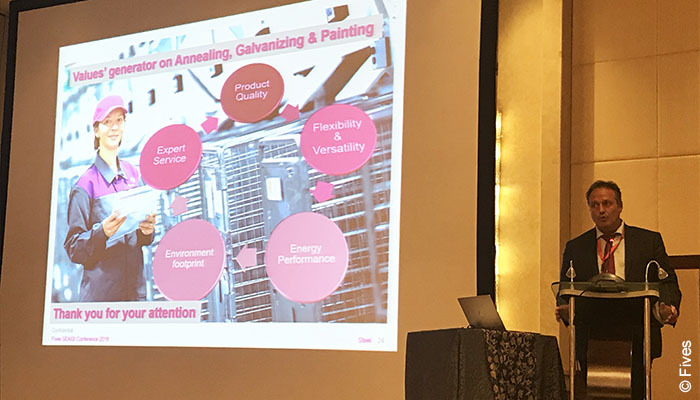 Fives, as an active player on the Asian steel market, sponsored SEAISI 2018 conference & exhibition held on June 25-28, 2018 in Jakarta, Indonesia and made a presentation on galvanizing and coating line technologies. 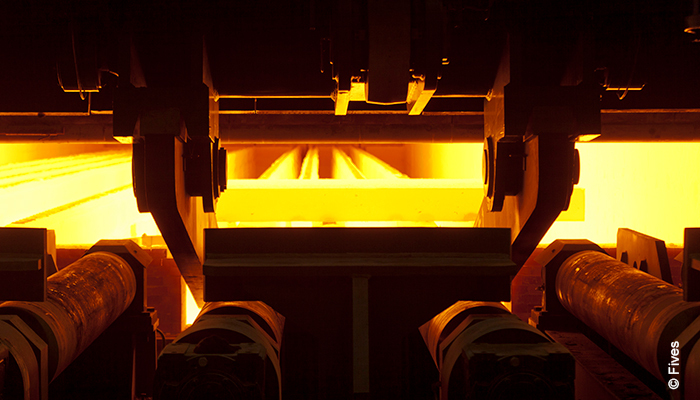 Fives was a participant, presenter and sponsor of Future Steel Forum 2018 held on June 6-7 in Warsaw, Poland. 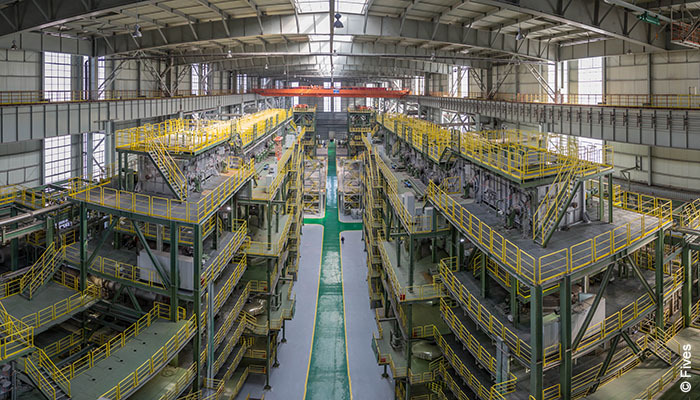 Fives commissioned its first eco-design reheating furnace featuring unique fuel flexibility and a drastic reduction of NOx emissions at Bokaro Steel Plant, a part of India’s state-owned Steel Authority of India Ltd. (SAIL).